Choice House is a unique Denver and Boulder rehab facility specializing in recovery for drug and alcohol addiction, that understands how different addictions must be treated using different approaches. The physical and psychological impacts of one substance are likely not the same as the impacts of another substance. Our methods of recovery at our Boulder rehab facility address the person as a whole – physical, mental, emotional, spiritual. Each individual is distinct and therefore their recovery plan must be distinct as well. When determining a plan of action for treating a client’s addiction, we know that there are often more factors to consider than what lies on the surface. Many times, an individual struggles with co-occurring disorders, which refers to substance addiction coupled with a mental disorder (e.g. depression, anxiety, bipolar disorder, etc.). Our experienced team including clinical staff, behavioral therapists, and counselors is fully equipped to delve into the deeper issues that have led to drug addiction, as well as identify a clear-cut plan to prevent relapses in the future. Alcohol Addiction. The most common form of substance abuse, alcohol addiction poses its own unique challenges due to its widespread social use. Heroin Addiction. Heroin is one of the most easily accessed drugs in Colorado with some of the most detrimental mental and physical side effects. Cocaine Addiction. Cocaine, like many drugs, leads to a chemical dependency that requires the support of a strong medical and behavioral team to guide the withdrawal process. Meth Addiction. Methamphetamines attack the nervous system, leading to imbalances in the brain that require special attention. Marijuana Addiction. 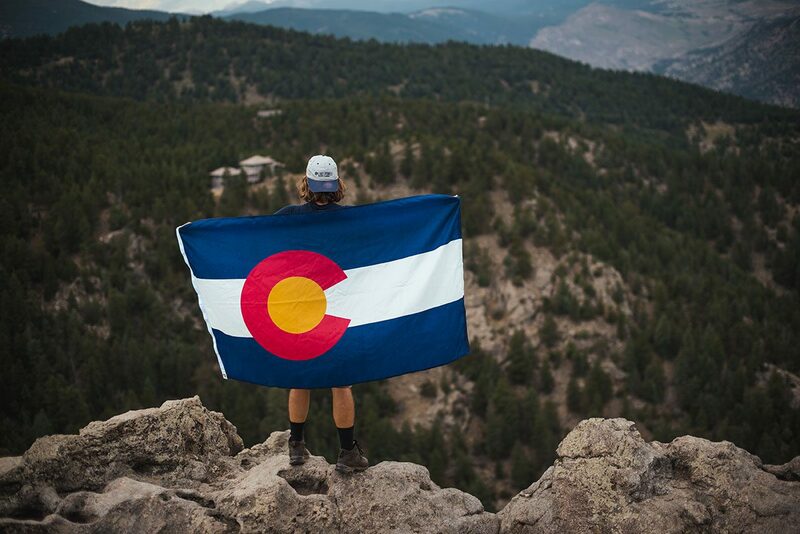 Although legal in Colorado – and oftentimes dismissed as addictive – marijuana use is very common and entails a specified treatment plan to break the addiction. Prescription Drugs & Painkiller Addiction. Not all addictions involve illicit drugs – some start with prescribed medication (including opioids such as oxycodone, hydrocodone, morphine, and many others) to combat health issues and evolve into addiction over time. Regardless of the substance addiction you or your loved one may suffer, Choice House has the resources to develop a focused recovery plan specific to the type of addiction and circumstances surrounding the addiction. Our Denver and Boulder rehab facility for those recovering from drug and alcohol addiction, understands what is needed to reclaim a sober lifestyle.